Affiliated Dental Specialists has been respected and trusted by thousands of patients throughout Lake County, as well as, McHenry County, Cook County and southern Wisconsin for 35 years. Since 1982, the doctors and staff of Affiliated Dental Specialists have focused on the needs of generations of patients. We continue to strive to create long lasting relationships and develop the trust of our pediatric patients, adolescent and adult orthodontic patients, and their families through gentleness and reassurance. In addition to Gurnee and Vernon Hills, Affiliated Dental Specialists also serve the communities of Lindenhurst, Libertyville, Grayslake, Mundelein and the surrounding towns. 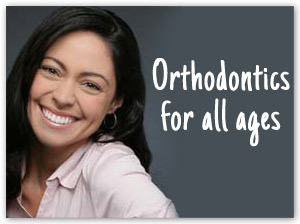 Affiliated Dental Specialists is the only practice in the Gurnee and Vernon Hills, IL area with both specialties of orthodontics and pediatric dentistry under one roof. Our pediatric dentists maintain very close relationships with our orthodontists so that if they catch a problem with the development of the teeth or bite, our orthodontists can step in immediately and start correcting the problem at the most optimal time. 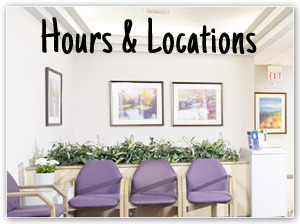 We have been respected and trusted by thousands of patients throughout Lake County for over 20 years. We strive to create long lasting relationships and develop the trust of our pediatric patients and their families through gentleness and reassurance. In addition to Gurnee and Vernon Hills, we also serve the communities of Lindenhurst, Libertyville, Grayslake, Mundelein and the surrounding towns. In addition, all four of our doctors are Diplomates of either the American Board of Orthodontics or the American Board of Pediatric Dentistry. 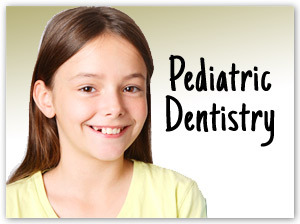 Along with their friendly and dedicated staff, they are committed to providing the highest quality pediatric dental and orthodontic care for you and your family.